Home • Title Insights • What is a Clear and Marketable Title? What is a Clear and Marketable Title? 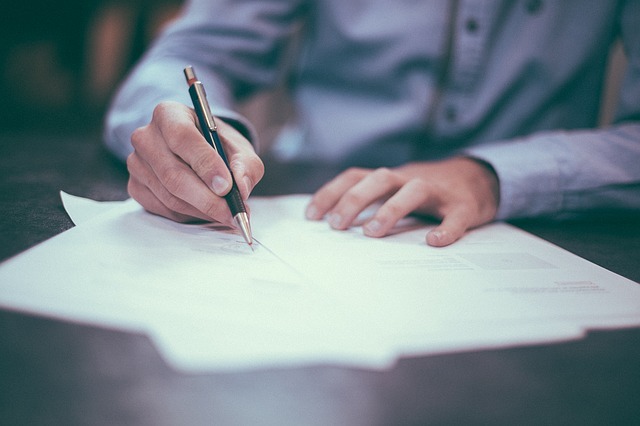 A real estate purchase contract should include a clause that requires the sellers to provide the buyer with clear and marketable title to the property at closing. If the sellers are unable to provide clear and marketable title, the buyer should be able to withdraw from the contract without penalty. Many buyers take out a mortgage when purchasing a home. Before a lender will give a mortgage loan, they will need evidence that the buyers will receive clear and marketable title to the property. The lender will also require that a Lender’s Policy of Title Insurance be purchased. This guarantees the lender’s interest in the property. A Lender’s Policy of Title Insurance will not protect the buyer’s interest. However, a buyer can purchase an Owner’s Policy of Title Insurance for their own protection. Even if a buyer is paying cash for a property and doesn’t need to borrow money from a lender, it is wise for them to obtain an Owner’s Policy of Title Insurance which protects their interest in the property. Title insurance is paid on a one-time-only basis. It is not transferable from one party to another. Either the buyer or seller can pay for the Owner’s Policy of Title Insurance. This can be negotiated on the Sale and Purchase Contract. The cost for an Owner’s Policy of Title Insurance is based on the purchase price: the higher the price, the higher the title insurance premium. Before issuing a policy of title insurance, title examiners search for public records that affect the property in question, such as liens, judgments and easements. If a title defect is discovered, the company insuring title will clear the defect or exclude this defect from its coverage. However, if the title examiner makes a mistake and misses a defect, the buyer and lender are protected by their respective title insurance policy. There are several types of title insurance policies available, so make sure you understand the type you’re buying. If you have a question about anything in your title search, be sure to ask your title company for an explanation before you close. Ensuring your real estate title is marketable and clear is an essential first step in the real estate process!